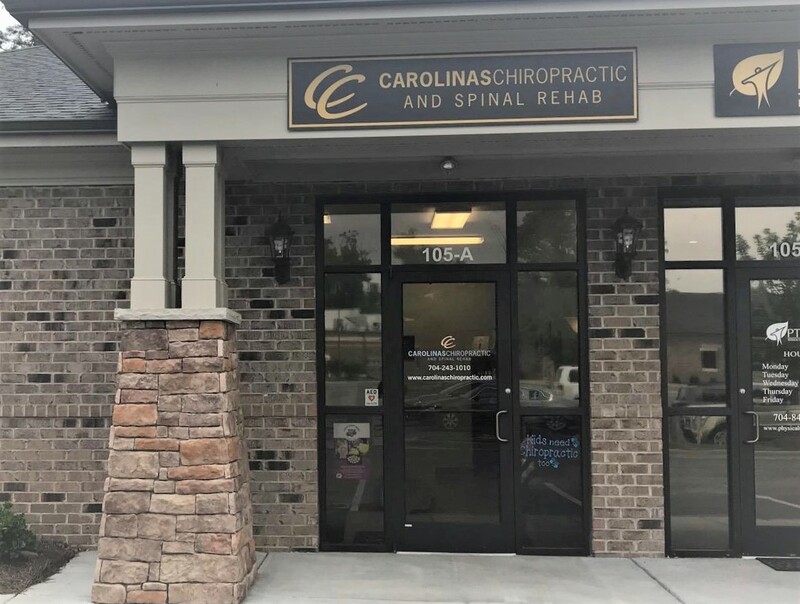 Our chiropractors are proud to provide a clean, comfortable, and cutting­-edge facility. If you would like to make an appointment, please contact our office by phone or email. If you would like to request an appointment online, Contact Us. A member of our staff will follow up with you. If you would like to cancel an appointment, we ask that you provide us with at least 24 hours notice. A $50 fee will be assessed for a no­-show or late cancellation, and patients may be discharged from our practice for repeatedly missing scheduled appointments. Do you have questions about our practice, our policies, or the conditions we treat that aren’t answered by this page? Don’t hesitate to contact us!